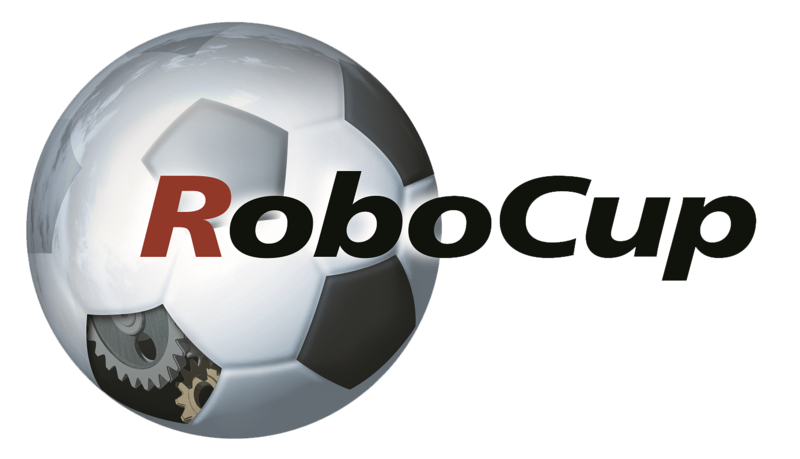 RoboCup is a major event that is, in every sense, completely organized by volunteers from all around the world. 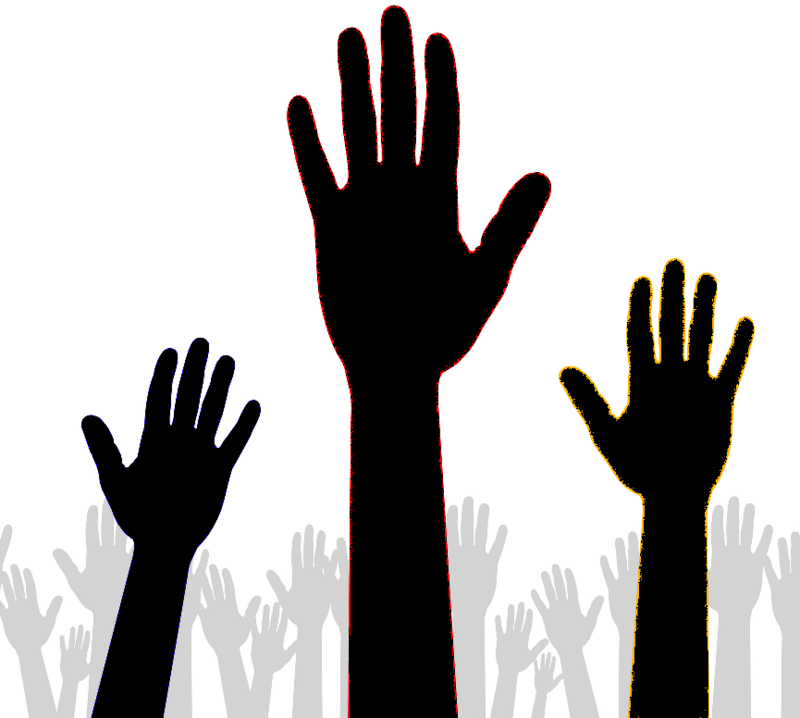 If you want to help us making a great event, you can apply to be a volunteer! If you have particular skills in engineering field they will be welcome. However, people with no technical background can apply. Expected tasks to be performed by volunteers are (but are not restricted to): assist participants arriving, assist participant as interpreter, assist general public, assist event secretary, assist leagues coordinations, assist leagues and arenas assembly, assist in computers and network setup, assist children and tutors, assist press and communication staff, assist in formal events, assist food staff, assist in hotels and transportation, and so on. All volunteers will receive snacks and certificates, and RoboCup can eventually try to help you with some of your needs to take part of the event. If you would like to apply, fill out the form and wait for our contact. People with any profiles can be selected.